Celebrities are just like us in most ways. 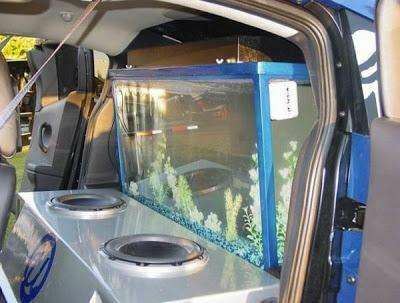 Sure, they have more luxuries than most of us do, but they also have normal items, such as fish tanks. Yeah, these are probably going to be bigger, better, and more expensive, but they still have them. 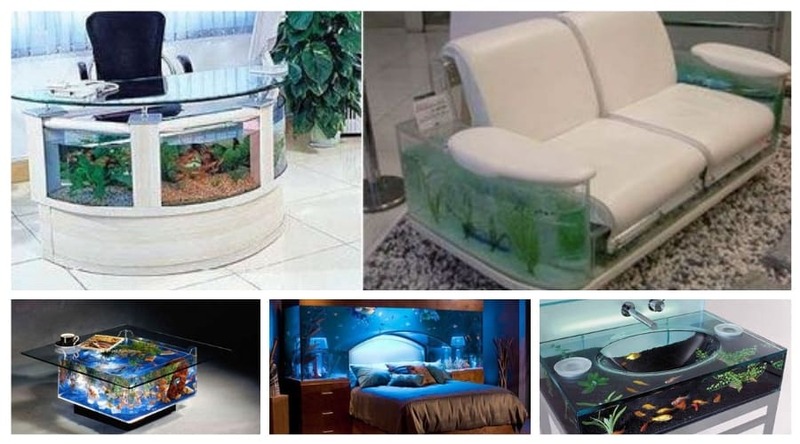 Have you ever wondered if your favorite celebrity owned a fish tank and what kind of fish they have in it? I sure have. This is why i’ve created this pretty awesome list of celebrities who own some fantastic fish tanks. This guy has topped many list for many reasons. 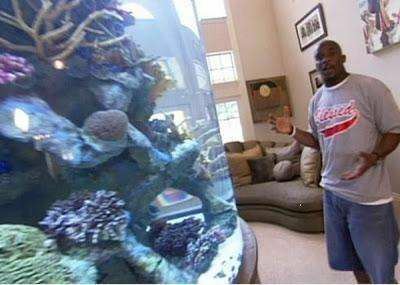 This New England Patriot loves his aquariums.He has a huge on in his living room, surrounding 3 televisions and complimenting his red, comy, very large couch. 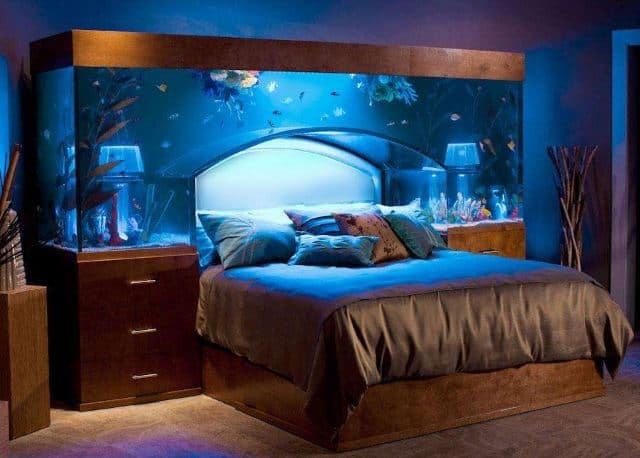 In his bedroom, he has an aquarium that arches over his headboard, crafted by Wayde King and Brett Raymer of Acrylic Tank Manufacturing. 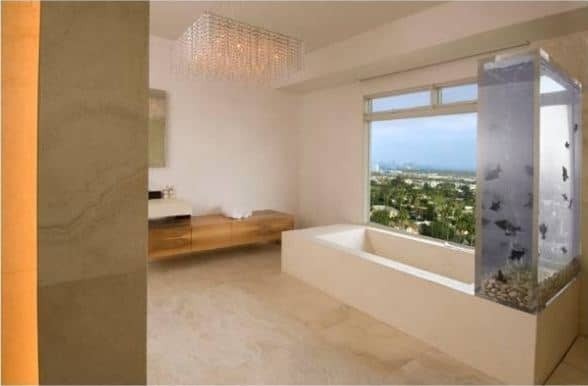 Kanye West’s home features a 250 gallon bathtub fish tank, which means whenever they take a bath, they have a view of some pretty spectacular sink. Kanye West may not be everyone’s favorite person, but hey, he has a cool fish tank, so that must make him cool, right? 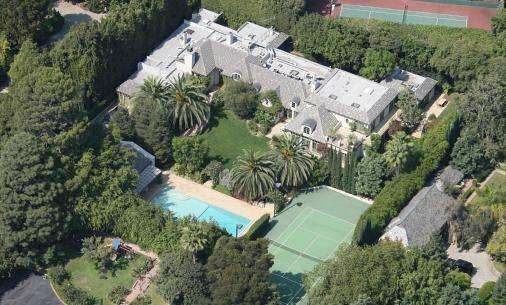 Madonna has a very lavish lifestyle, so it’s only fair that she also has a lavish fish tank. She is reported to have a very expensive exotic fish tank in her home. I wonder if she put those iconic cones in there as decorations. Another football player on our list. Roy Williams has an extremely large reef aquarium in the middle of his living room. He also has 4-5 other aquariums in his home, all filled with corals. THe tank in his living room is so big that he has a diver go in it to clean it for him. He also has a small reef shark swimming around that huge tank. You would think that after all of those “Jaws” movies, that he would want to stay away from fish. Nope! 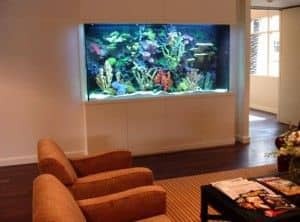 He has a simple, yet beautiful, aquarium built into the wall of his office in his home. 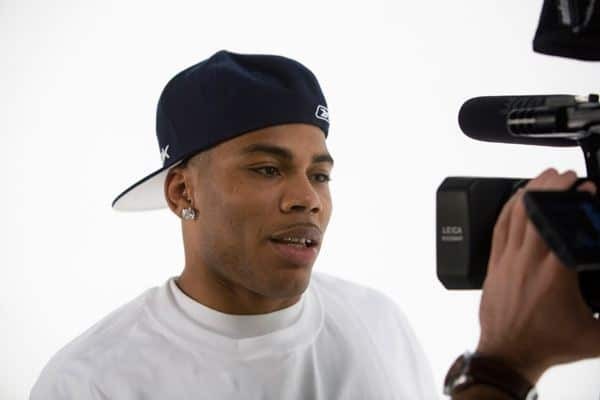 As seen on an episode of MTV’s “Cribs”, Nelly has $15,000 worth of fish tanks in his $6 million home. These tanks feature Lake Malawi cichlids, Nurse sharks, and Tiger barbs. Don’t worry, these fish aren’t all together in one tank. 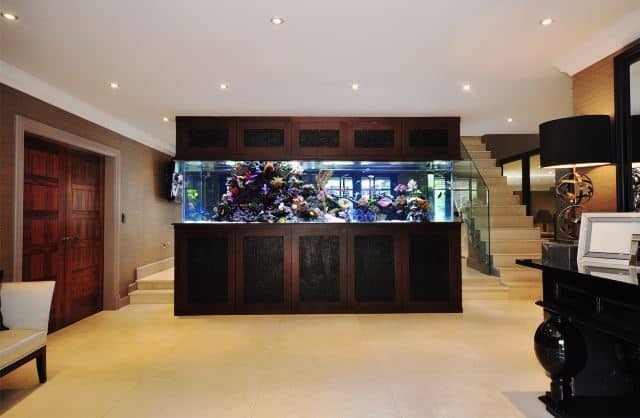 This Irish star has a 6,000 litre aquarium inside of his lavish mansion. It contains 500 exotic fish that include wrasses, pineapple fish, yellow tangs, and half a ton of coral from Fiji. 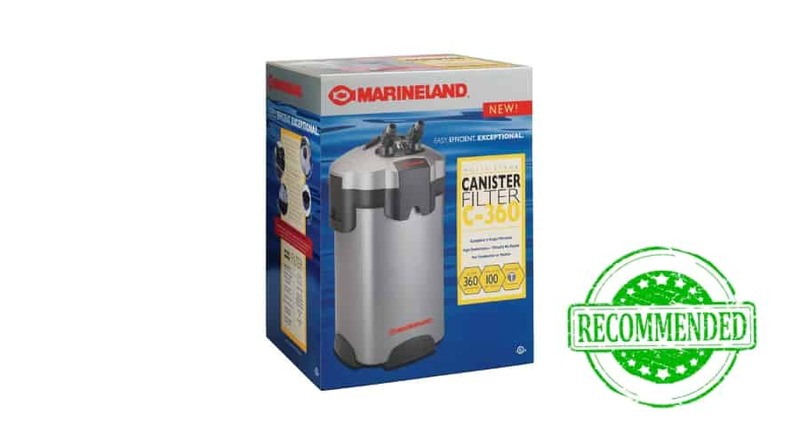 He has professionals come in and clean it and it measures 13 x 3 x 8 feet and could possibly be the largest privately-owned aquarium in Britain. 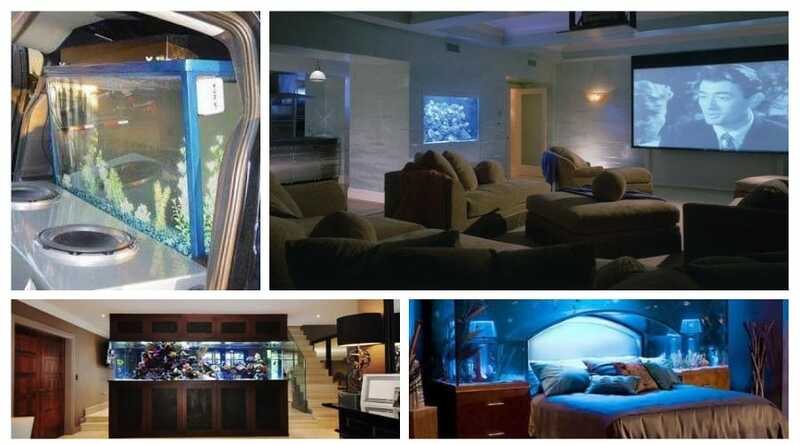 Mariah Carey is far from plain and boring, which is why her media room features an aquarium built into the wall. 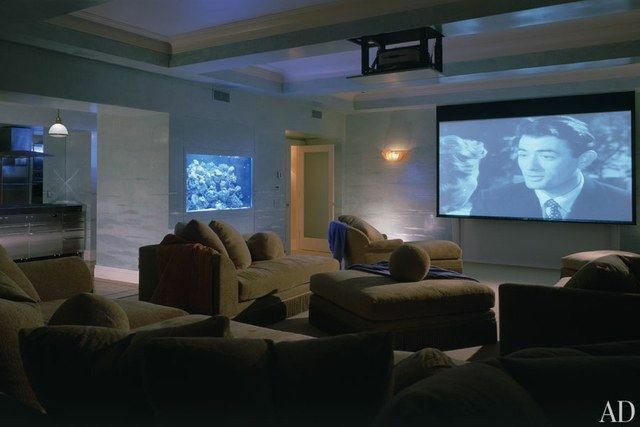 This is said to give viewers “the feeling of a movie theater under the sea”. Sign me up for that movie, please. This list is pretty limited, but hey, not all celebrities love their fish like these ones do. Maybe someday aquariums will be standard in all homes so that we can enjoy them too and not have to travel to see them. 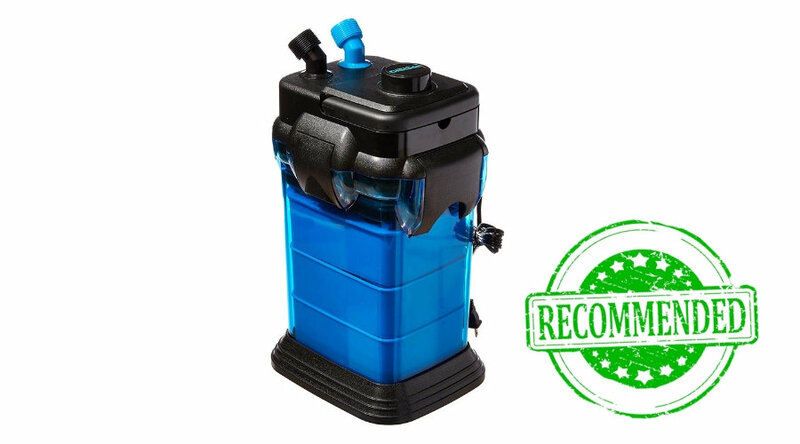 But for now, we will have to settle for our 50 gallon tanks propped up in our living rooms. If you enjoyed this article, show your friends! Who doesn’t love fish?